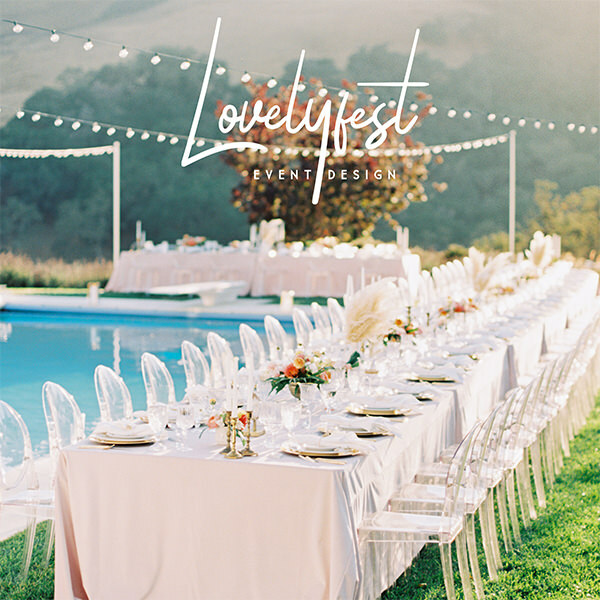 This New Years Eve wedding held at the gorgeousBarca Resort in Santa Barbara was of upmost elegance. Thanks to photographer couple,Jake and Necia, for capturing the love and warmth surrounding these love birds and their guests. Florals byIdlewood Floral and Event Designarranged the most dreamy arrangements with neutrals and a pop of burgundy to complement the season. This was a new years eve celebration to remember! Natalie shared, After 6 months of dating Daniel confessed his love...he proposed in the most romantic way possible. I was on a girls trip in California and it happened to be on my birthday. I was somewhat sad that I left Daniel in NY and wasn't spending my BD with him... After a long day of walking around San Francisco, we went for dinner in Mission. During dinner, the waiter brought a bottle of champagne "for Natalie". The funniest thing was that I actually sent it back as I thought it was a simple mistake. However, he came back and said it was from Daniel. I was so surprised because I never told him where we went for dinner even though we've been texting all night. when he got on his knee. After finishing our dinner, the waiter comes back to me and taps me on a shoulder. I turn around and see Daniel walking towards me with a cake. I was so overjoyed that he flew across the country to spend my BD with me that I started jumping. In a few moments Daniel becomes very serious and asks me to sit down. I was so confused. I finally began to realize that he was proposing when he got on his knee. I looked at the cake that read "Happy Birthday and Marry me?" It was a magica night for us and because our friends were there too it turned into a night of celebration. Memorable moments from your big day that stick out to you? It rained all week prior to our wedding and even on the day of. When our wedding planner said we needed to move everything inside we weren't ready to kiss our dream of being married at sunset on a bluff good bye. We insisted on keeping it outside. Miraculously, it stopped raining a shortly before the ceremony and we married with the most beautiful sky around us. Describe a couple details you were most excited about. Neutrals with a pop of burgundy to complement the season. What advice would you give to other couples planing their wedding? It's ok to seek perfection and to be worried, but believe me, it will be the happiest day of your life. It's also fine to delegate and get parents/aunts involved in helping you plan. Which wedding artists knocked your wedding shoes off? Everyone involved. The flowers by Idlewild Floral were simply gorgeous. Music by Gypsy Jazz was exactly what we wanted. I could go on and on. 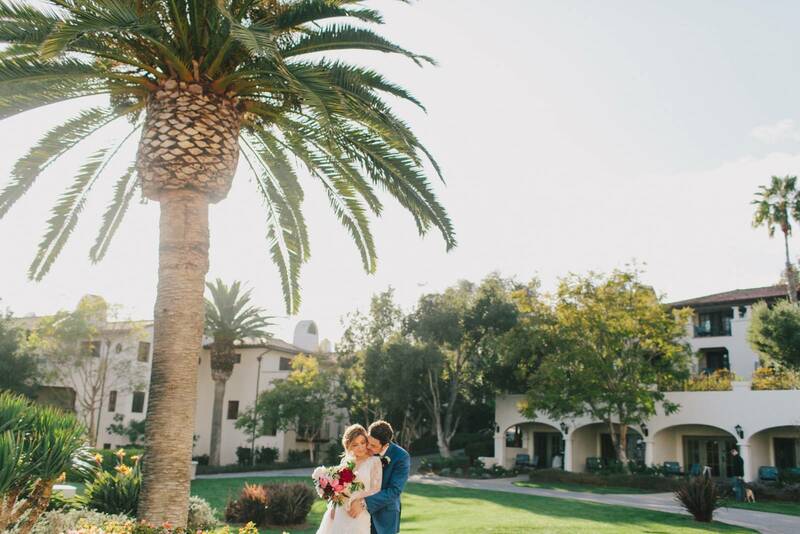 To get the full feels of this elegant Santa Barbara Wedding watch this incredible video put together by Agap� Films.